The Hull branch is one of 203 branches offering everyone, regardless of background, the time and space to work through their problems. We do not judge or give advice, we allow people to work out their own way forward. There's been a branch in Hull for over 50 years, our focus being to support the local community, but also working with other branches within the region and organisation wide, to provide around the clock service. Samaritans of Kingston upon Hull, a charity registered in England (1170483). 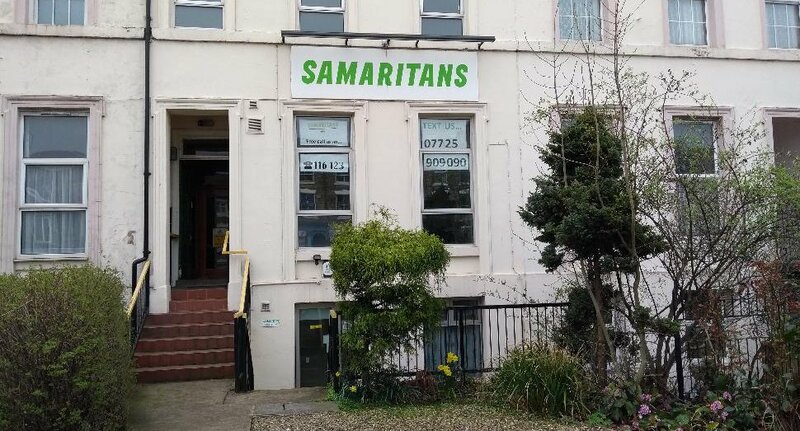 Samaritans of Kingston upon Hull is a recognised branch of Samaritans.